Description - Our 5/8” Soft Turf tiles combine the softness of EVA foam with the durability of artificial turf in an interlocking tile that makes flooring any space a breeze. Each tile comes with two removable edge pieces allowing you to turn any tile into a corner, border or center and are perforated to allow water to pass through with ease. 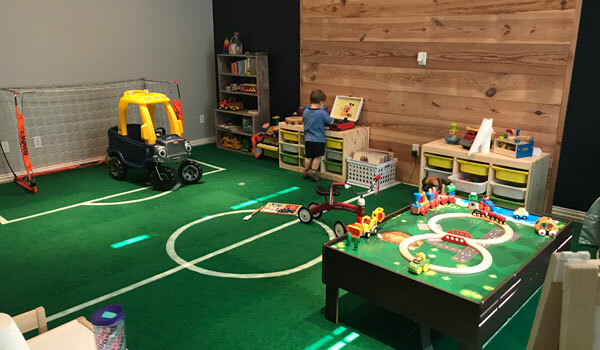 Great for patios, kid’s playrooms and basements, these fake grass tiles can be installed in both indoor and outdoor applications and are waterproof ensuring a safe flooring surface for everyone. Our discount Soft Turf tiles are also 100% allergen free and latex free. Material – Polyester carpet fibers adhered to closed cell EVA foam. Size – 3' x 3'. Weight – Tiles weigh ~4.85 Lbs. each. 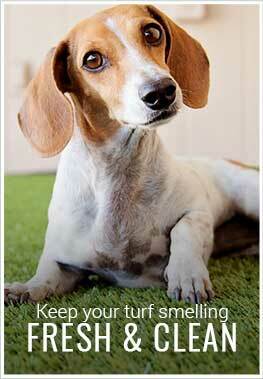 5/8” Soft Turf tiles can be maintained just like your carpet at home. Easy to install turf floor system. Provides insulation for cold sub floors and noise. We are looking for something to put in out tiny back yard for our dogs and don't want to grow real grass. 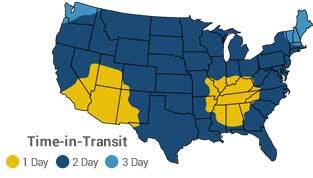 We live in the desert and are concerned about the temperature when it heats up this summer. Does this product get hot in direct sunlight? Our 5/8" Soft Turf Tiles will work perfectly in your backyard as a grass alternative. In direct sunlight, these tiles will get warms as will anything in direct sunlight. To keep them cool, we recommend hosing down the tiles periodically during the day. what is the size of the tiles? Our Soft Turf Tiles are 3' x 3' tiles. How do you clean the tiles? Looking at these, for an indoor playroom. Our 5/8" Soft Turf Tiles are very easy to clean and maintain. You can vacuum these tiles with a vacuum with no beater bar, or you can sweep them with a broom. To clean stuck on stains, we recommend using a damp rag and a mild soap and water solution. A carpet cleaner can be used as well, as long as the beater bar is turned off. Does the 5/8 soft turf tiles come with the straight edge piece to finish the perimeter? Each 5/8" Soft Turf Tile comes with two removable edge piece that will give your floor a finished look. These edges are not beveled and allow you to turn any tile into a corner, border, or center tile. 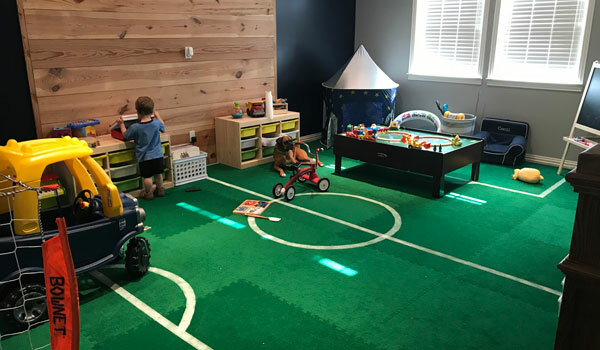 We added on to our house for our growing family and I had an idea for my kid's new playroom. These tiles made my idea come to life and I was able to make my dream playroom. I mean my kids dream play room. Artificial turf around the hot tub. The concrete floor is so much more comfortable with 5/8" soft turf tiles installed. It looks a lot better also. 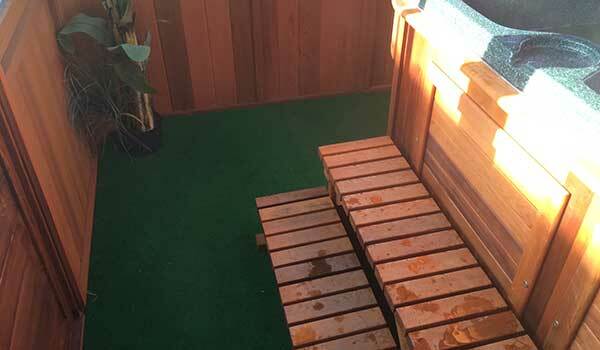 It was installed around a hot tub within a gazebo. Now during winter my family can go to a place that looks lime summertime year round. The insulation properties of rubber flooring is excellent. It was easy to install and clean. I would recommend this 5/8" soft turf tiles to anyone who want a durable attractive quality product. 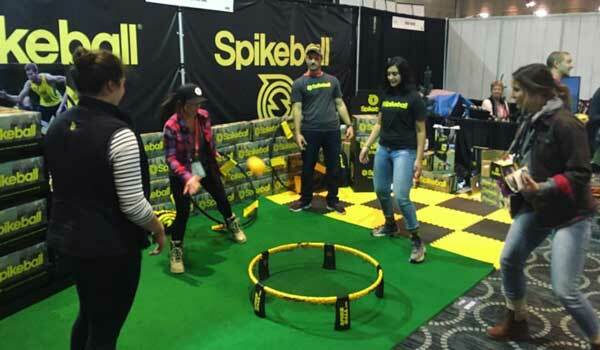 We used your product at our trade show booth for our sporting good called Spikeball! It gave our booth a real outdoor feel at the outdoor retailer in Salt Lake City! Loved having the grass to complement out black and yellow tiles to show the versatility of our sport! Great flooring!